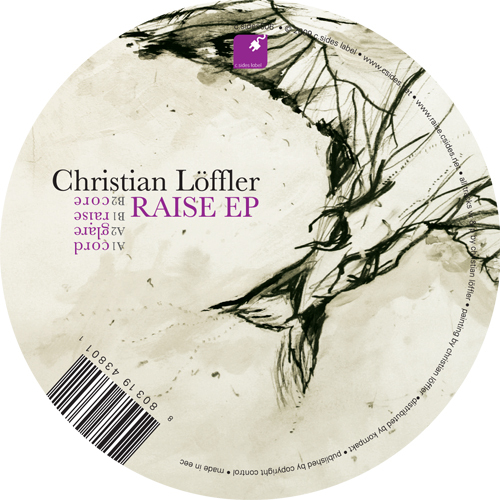 Christian Löffler’s ‘Raise EP’ is one of the most stunning pieces of recorded electronic music- at least that's what Glitterbug and the rest of c.sides thought when the demo was first played back in their Cologne studio, and they have been in love ever since. Christian Löffler has this magic touch to whatever he does, both as an audio and visual artist. The clarity and intensity of his work, in addition to the analogue warmth that his music contains, is unmatched. Played back loud, this seemingly calm EP turns into a dense club stormer, of the most explosive and unexpected kind. Hurray, an EP & an artist perfect for the c.sides imprint!!! 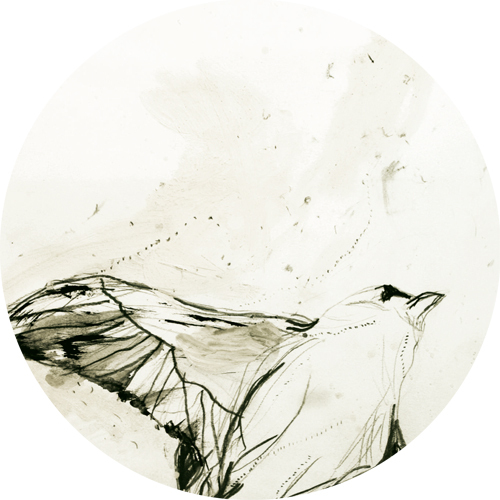 The 'Raise EP' opens with 'Cord', containing Löffler’s deep round signature sound, bringing up a pumping deep bass with an elevating exalting slightly broken analogue polyphonic synthesizers, a pad intertwined with a warm hiss and hum, extending between melancholic and exhilarated, full and thriving, moving and utopic. A track that will take you by the hand with a warm, tight grip until the very last second. 'Glare', a track soft as a floating feather yet repetitive and hypnotic, harbors an untouchable resonance, beautiful chords, melody miniatures, a bouncing bass drum and percussion work that simply defies gravity. 'Raise', the EP's shining star is more of a shooting meteor, lighting up the sky. It's the sound of coming home, a familiar melody like a childhood memory stirring deep emotions of unforgettable moments: wind blowing in the hair, running under the moonlight, falling into a star sprinkled sky. But don't be mislead: this track is a prime-time rave monster- but not one of the obvious kinds... just the way they like it at c.sides! The EP closes with 'Core', an ambient miniature, which like its title, digs deeper and deeper into the center, into the depths of the nucleus, until reaching the essence of the heart. Every good EP should make you cry with its last track. At the age of 13, Christian Löffler realized, that in order to be able to digest his feelings and emotions, he needs to turn them into something visible or audible. That was the starting point of his music, which he started producing on his father’s old-fashioned computer with only simple software instruments. Living in a secluded region, lacking a musical surrounding, Löffler had to teach himself the essentials of making electronic music. Before long he developed his own deep and moving sound, colored with a melancholic undertone- Music for the soul & for the body. 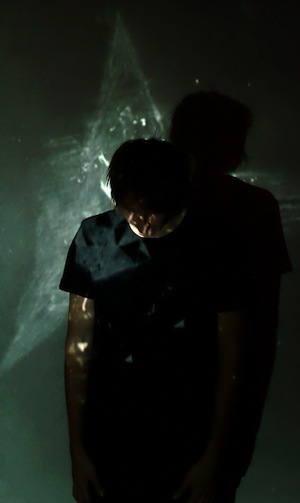 24 years old, Christian Löffler has released several stunning tracks on "Orphanear", (the imprint of Dial's co-founder Pawel aka Turner), as well as his impressive vinyl release "Heights EP" on Cologne's new Ki-Records. He is also going to show up with a full-length album of his side project "A CITY IS A TREE" featuring piano compositions, combined with voice and massive instrumentation. The extraordinary capacities of this young producer have kept eyes and ears closely following the fresh talent as Löffler's deep moving melancholic sound, is absolutely irresistible. His new release, on Glitterbug's and Ronni Shendar’s label c.sides, opens the year 2010 with one of the year's most beautiful and remarkable EP's, an emotional tide flooding the dance-floor, enchanting both heart and mind- a perfect match between producer and platform, carrying the unique sounds of the c.sides imprint one step forward.